Lake Garda is the most romantic place on the planet. 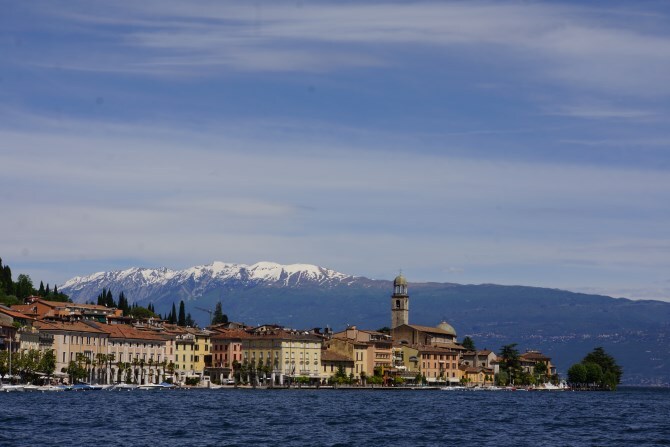 Even if it is too late for your Lake Garda wedding, you could still take advantage of the romantic aura that envelops Lake Garda, by renewing your vows or by having your wedding blessed. A wedding blessing can be arranged anywhere around the lake, on a beach, on a pier, in a hotel….a place special to you. Garda Weddings provide an affordable package which includes a blessing ceremony that is conducted by a highly professional wedding celebrant. The wedding blessing ceremony is captured on camera by one of Lake Garda’s top photographers. Our wedding celebrant has attended his theological training at the Vatican and can therefore perform religious blessing ceremonies as well as civil blessings. If you want to renew your vows then he is just the person for you. You will receive a service which is 100% personalised. The celebrant will contact you personally prior to the occasion so that he can get to know you, your history, your likes and dislikes and your journey together. He can provide you with an appropriate selection of vows or you may wish to say something of your own. He will then compose a dialogue for the service that reflects the personalities and wishes of the happy couple. His service will entertain your friends and family, make them laugh and make them cry. Garda Weddings have teamed up with a highly skilled and extremely professional photographer, who is obsessed with photography, especially wedding photography. From behind her camera she can make even the most nervous bride feel relaxed, using calmness and humour to get the shots that will make the bride look ‘a million dollars’. She is an expert at capturing candid moments that can sometimes go unnoticed, ensuring that the memories of your special day can last forever. Garda weddings’ photographer has featured in the UK’s best selling monthly bridal magazine ‘Wedding Ideas’ and also Italy’s ‘Sposa White’. She is also a beauty and fashion photographer and some of her techniques creep in to produce truly exceptional wedding photographs. For a simple ceremony with just celebrant and the photographer in a public space such as a beach or a jetty, with only the couple or for a small group, the basic cost is €1600 to €1700+IVA (depending on which part of the lake you want to have your special day). For additional costs, Garda weddings could arrange flowers, transport, a celebration meal or anything you wish, to make your wedding blessing day the day of your dreams. Of course Garda weddings can also help you arrange your wedding day, or the celebration of an anniversary or any other special occasion. It is currently not possible for us to help with wedding vow renewals or blessings. You would need to contact the Anagrafe office in the Municipio of the town where you would like the ceremony to take place. Where are you staying….maybe I can fid the contact details for you.